Our desire is to help children reach their maximum potential. 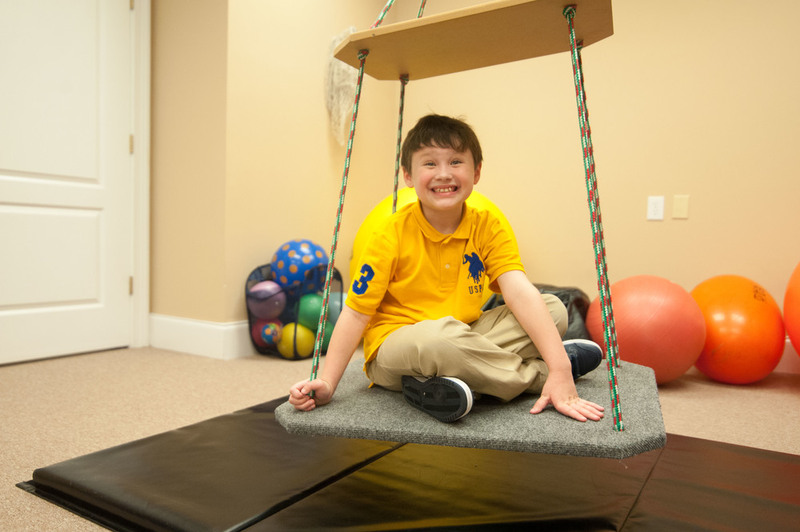 Our team of experienced and enthusiastic therapists use innovative techniques to provide quality therapy services as we help children reach their maximum potential. We believe in utilizing a multi-disciplinary, family centered approach, treating the whole child, including providing support and resources for parents and siblings. We work with amazing kids who are unique and extraordinary. Hearts and HANds Therapy Services, inc.
Sign up to receive news and resources.